LISTEN NOW: If you are over 50 and living with someone, talk about your finances as you live and age together. SHAWN: It's 5:11 here on WTOP; well, much has been said lately about the high number of young people setting aside marriage and choosing instead to live together, but the fastest-growing age group of people moving in together is over 50. Besides deciding where to live, there are plenty of financial considerations for all the couples who are aging together. HILLARY: Well, let’s learn about it with Dawn Doebler; cofounder of Her Wealth and Senior Wealth Advisor at Bridgewater Wealth in Bethesda, Maryland. Good to see you Dawn! DAWN: Yes, thanks for having me. HILLARY: What are some of the financial reasons older couples opt to live together rather than get married? DAWN: Well, we did want to address this because the stats say that the number of over age 50 adults living together has increased 75% between 2007 and 2016. So of course some of the financial reasons to live together are sharing housing costs, which are very high here in DC. Some people want to try out a relationship if they hope to end up in marriage, they may want to try out living together first and something I can identify with is if you’re made single through divorce, you may just choose to be single and be in a relationship and not remarry. So, we want people to consider that if you’re over age 50, certainly the implications financially of living together are different than younger people and you may have dynamics like children and grandchildren. You have obligations to prior marriages, many times you might have health considerations and there’s greater wealth brought into the relationship. So to help people wade through this, we put together a six question quiz, we've actually had 700 people read the article and over hundred people take the quiz, so we know this is resonating with people. And it's not just women who are interested by the way, about 35% of the test takers are men, so we think it’s a good way for you to understand really all the issues which are significant. SHAWN: Now, what financial pitfalls should couples talk about before they move in together? · You should know each other’s debt and credit levels. · You should know what obligations they have and what you have to prior spouses. · A big one is, just having someone live with you will impact your income. For example; many divorce agreements stop alimony if you have a live-in partner. So you want to make sure if that’s an implication that you talk about how you're going to replace that income. · And one of the biggest ones is talking about healthcare, long-term care and caregiving. We are talking about people over age 50 and it can get complicated and actually the responses in our quiz show that’s 70% of couples do not currently have a plan if a health event happens while they're living together. HILLARY: So we have about 30 seconds left, can you explain what a ''no nup'' is and how it might protect assets? DAWN: Yes, sometimes people will co-mingle assets or they'll have a joint credit card. Certainly earlier in the relationship we don’t suggest that, a better idea is to have a written agreement which is called the ''no nup.'' You can work out all of these things that we have talked about already; there are many other areas that are in the article, we suggest also that you look at the quiz. But a ''no nupt'' is an agreement, it’s a legal agreement, we suggest you get help from an attorney and particularly if you’re in a state that recognizes common-law marriage, a ''no nup'' is very important - it states that you don’t intend to marry and that you won’t have claims against each other's assets if something happens to either the relationship or to either one of you. SHAWN: Alright, Dawn Doebler; cofounder of Her Wealth and Senior Wealth Advisor at Bridgewater Wealth in Bethesda. Check out Dawn’s article about finances for those living together after 50 at WTOP.com search her wealth. Shawn: Now you hear all kinds of deals about leasing cars, how can you negotiate a better deal if you want to lease? Nina: Okay, well many people don't realize that they can actually negotiate the sticker price on a leased car in the same way that you would do that if you're buying a car. And since when you lease -- when you're, you know, your lease payments basically cover the depreciation, the difference between the sales price and the residual value. So it's definitely in your best interest to try to reduce that sales price as much as possible because then you'll pay you know, smaller dollars over the life of the lease. Make sure you pay attention to the down payment at the lease signing. And so here's an example, you might see an ad that says you know, lease payment is only 1.99 a month and that sounds like a great deal for thirty six months. The catch is, is that it might require a $3,600 down payment. So, if you amortize the down payment, then actually that 1.99 special, becomes 2.99. So, you really have to kind of look at total costs. And then lastly, dealerships use the term, money or lease factor, when they're calculating your financing costs and a lease factor is not the same as an interest rate. So, you have to make sure the dealer converts that lease factor into a comparable interest rate so you know what your financing charges are. Shawn: At the end of the day, does one method wind up being more expensive more often than the other, or can we tell that? Nina: You know what, it really depends on how long, if you're going to hold the car for a long time, you're better off buying. But if you know, and if you're not, if you just really enjoy driving and you want to have a new car, then go ahead and lease. I mean, there's pros and cons to both, to be honest with you, it's not one size fits all. Shawn: Alright Nina, great. Happy Thanksgiving to you. 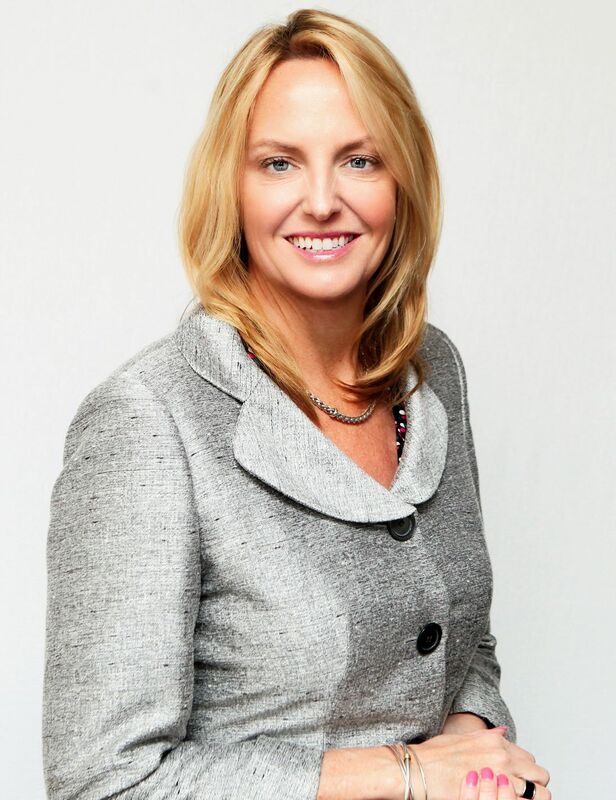 Alright, Nina Mitchell is with The Colony Group, for more go to wtop.com and search Her Wealth. 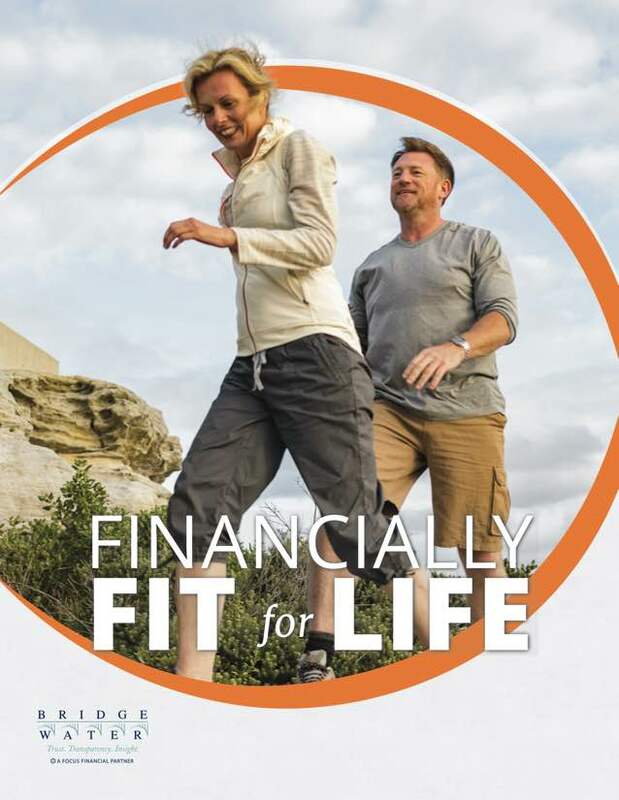 Consider this your training manual to get and stay financially fit for life! Dawn’s experience spans more that 25 years providing wealth management, financial planning and corporate finance solutions for clients. As an MBA, CPA, Certified Financial Planner (CFP®), and a Certified Divorce Financial Analyst (CDFA®), she is uniquely qualified to understand the challenges and financial needs of clients from executives to entrepreneurs, as well as single breadwinner parents. Dawn is a weekly contributor to WTOP radio. WTOP Interview: Tax Tricks and Treats: Are You Ready for the Grim Tax Reaper? © Her Wealth All rights reserved.